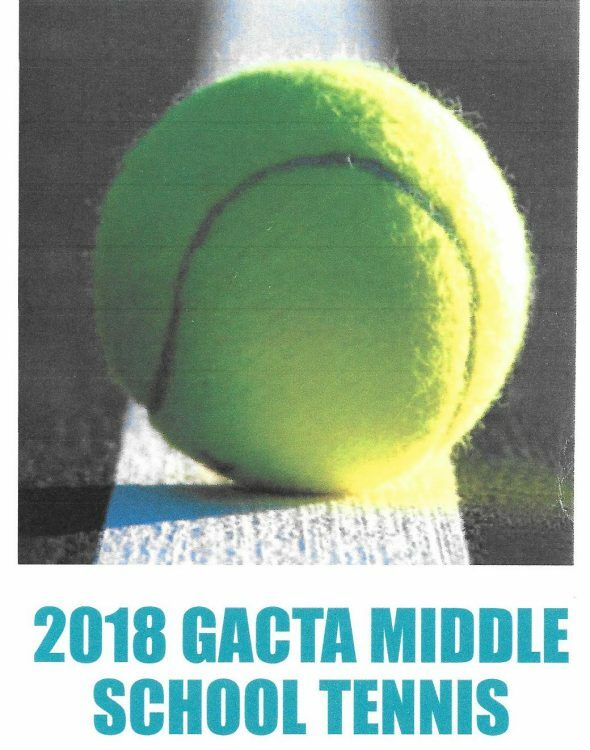 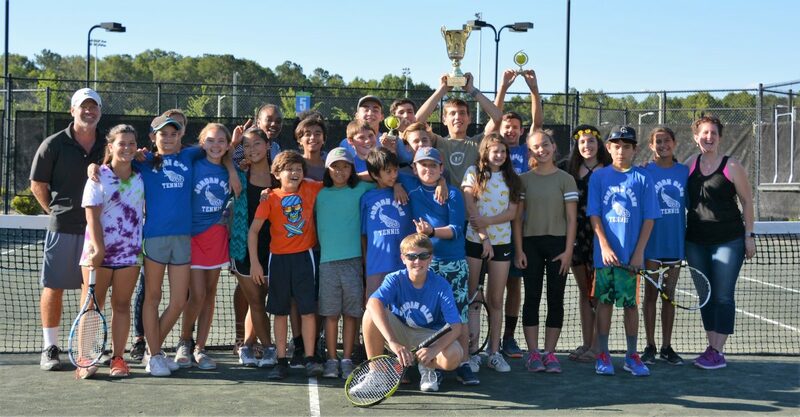 2018 GACTA Middle School Tennis Season Starting in Late March! 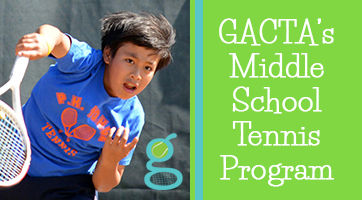 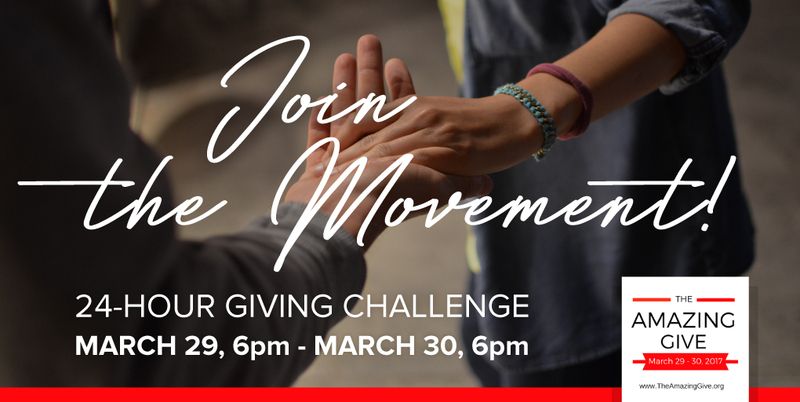 Learn more on on the GACTA Programs page. 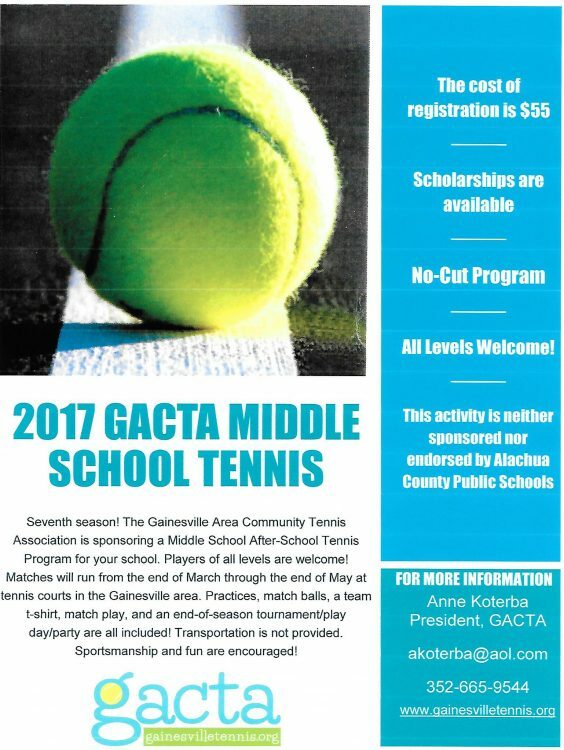 We are also passionate about keeping our Gainesville Tennis Calendar up to date to serve as a resource for our community. 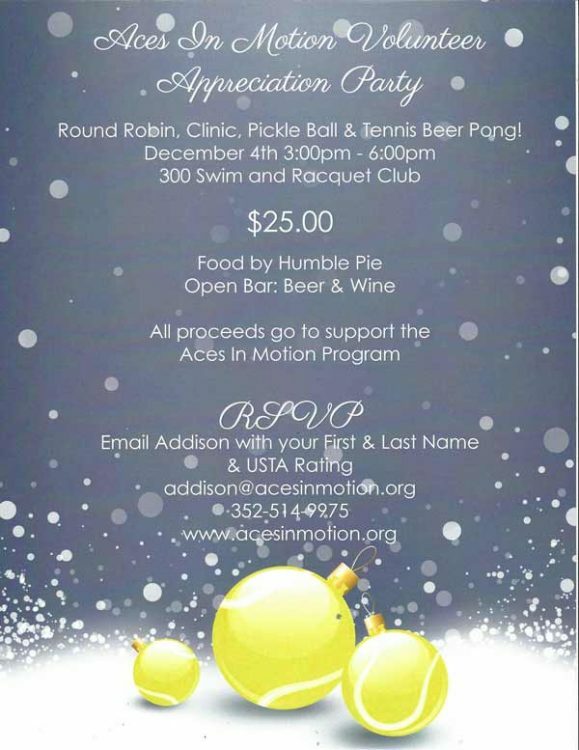 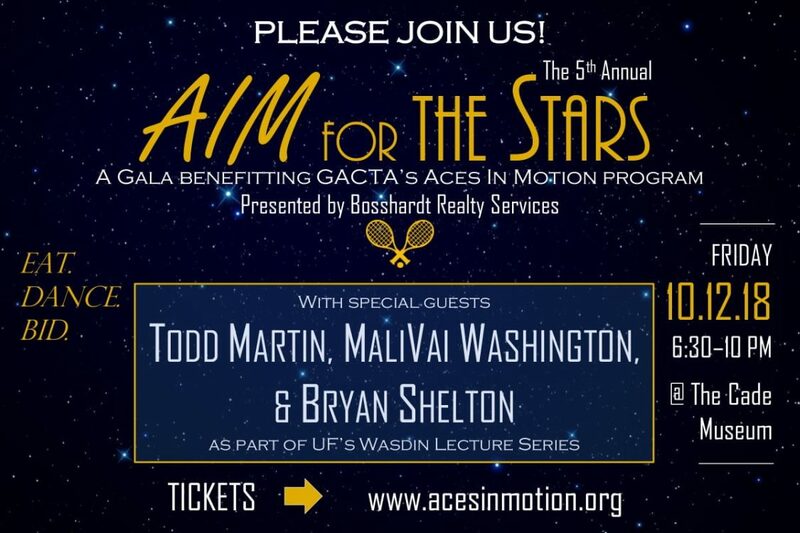 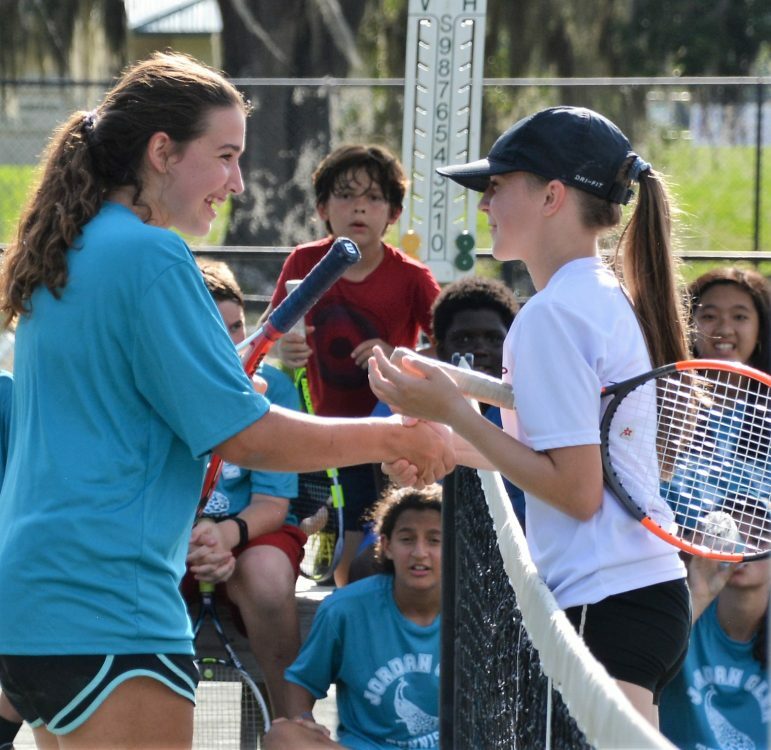 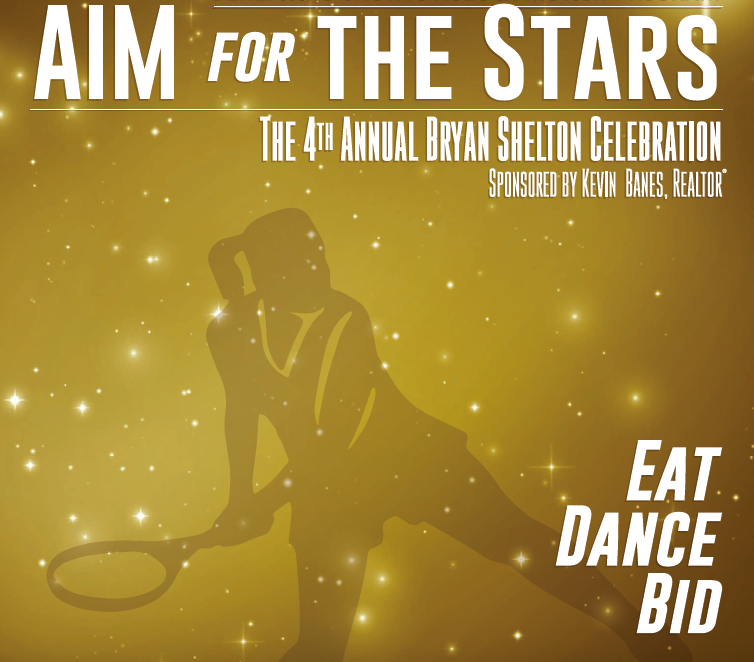 Sharing our love of tennis with our neighbors and helping Gainesville's tennis community thrive.